She abandoned her family to keep them safe. And their fate is about to throw in a new curveball. Skyler Waters works for one of the most powerful men in Manhattan. She depends on the money to keep her safe and hidden from a vengeful half-brother, and the source is irrelevant, even if her boss is a crook. Eager to bring honor to his family name, Cash Wagner is determined to stop his father's illegal dealings, no matter the consequence. When Skyler falls victim to his father’s operation, he wants to prove that he was wrongly judged. 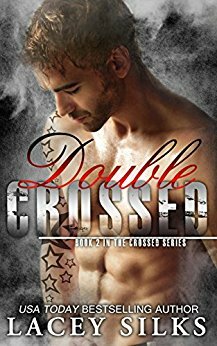 While Cash's motives are blurred, Skyler realizes that she has much more in common with the gorgeous man who flipped her life upside down and so she agrees to help him with one last assignment. After all, she needs the money to keep her safe. Warning: This novel contains adult content. 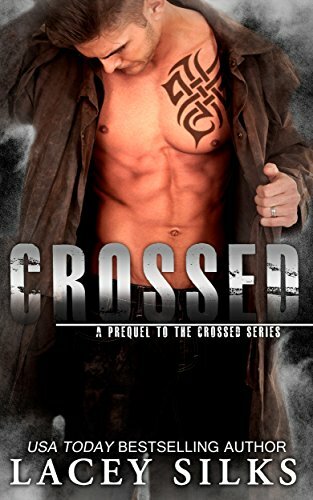 Crossed Off is Book 4 in the Crossed Series and should be read in order. "Absolutely thrilling. Love, passion and just enough danger to keep you hooked! I loved Cash and Skylers intense romance. And the suspense of finding the last of the threats to her family is almost unbearable. Ugh, makes you want to be there to help them out and get those psychopaths. Loved it!"